Fun and informative prairie field guide. 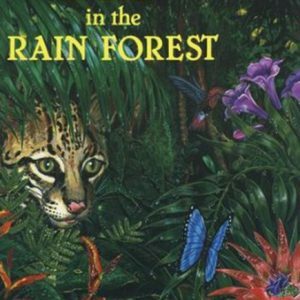 This fact-filled booklet takes a fun and informative look at grasslands. 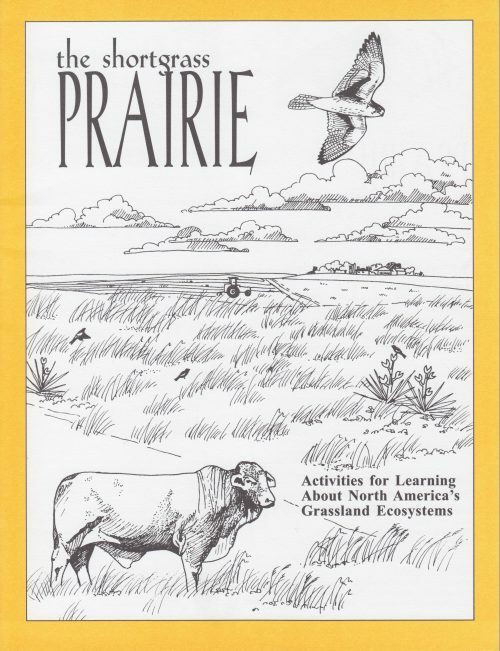 It includes many activities, such as a prairie field guide, the basics of grasses and life in a prairie dog town. Suitable for grades 4-7.